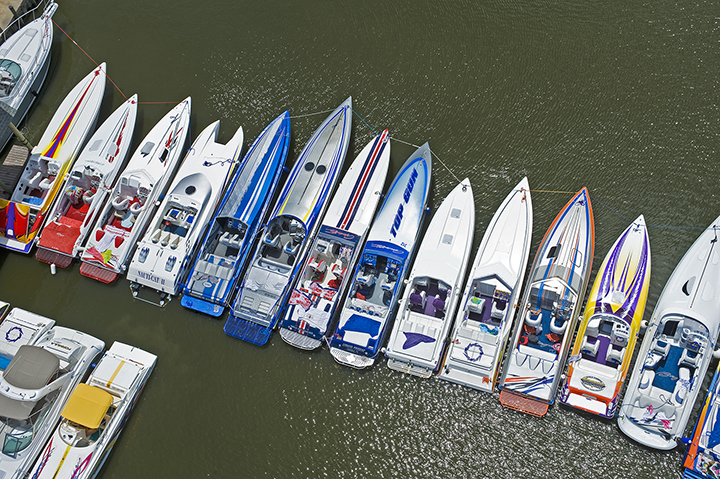 Our signature Performance Boat Poker Run in offshore waters, featuring the private mega-pool watering hole at HarborWalk, sponsored by the Legend Marine Group. Online Registration closes at midnight June 18, 2017. Registration at the event will be $450 (one captain/one crew) and $175 for each additional crew member.